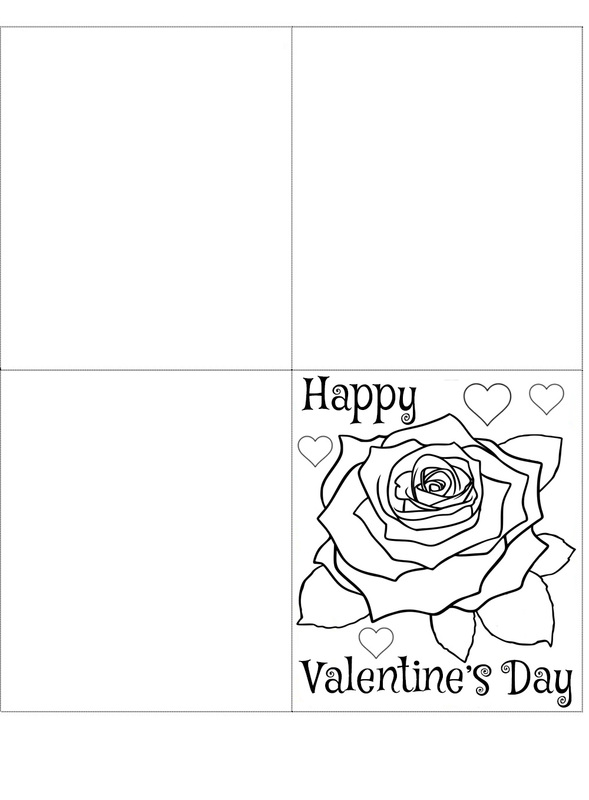 If you’re trying to get the children involved in the Valentine’s Day celebrations, this four-fold blank card may be useful to print and colour in. A rose is always nice, along with some hearts, and the design is appropriate for giving to anyone, from best friends to grandma. After all, Valentine’s Day isn’t just about couples these days, cards are being sent to many different family members and friends.